Eight free videos, featuring talks from some of the top experts in the fitness and nutrition industry. He nailed it. We actually created this conference with those awesome (and freely available) TED talks in mind. All 8 experts were given 20 minutes to talk about what they’re best at. We captured it in HD video. And we’re sharing those videos today. Click any of the images below to watch the talks. Or you can listen to the audio by clicking the “Download Audio File” links. Want to listen to these talks on the go? Click here to download all 8 audio files and listen to these presentations on your phone or mp3 player. Martin Rooney is an accomplished strength coach, physical therapist, and successful business owner. He’s also one of the most motivating guys we’ve ever met. In this talk he shares his key strategies for living your best life and helping others do the same. Andy O’Brien is the secret weapon of many elite athletes including Sidney Crosby, Dara Torres, and Patrick Chan. In this talk he shows how his training program design integrates philosophy, science, and real-world experience. Dr. John Berardi is one of the most recognized names in nutrition. He’s also the founder of Precision Nutrition. In this talk he encourages us to learn and apply the scientific method by running — and becoming — our own science experiments. Ryan Andrews has 2 masters degrees (one in exercise, one in nutrition), is a certified strength and conditioning specialist, a registered dietitian, and is one of the worlds most experienced nutrition coaches. In this talk he shares some critical (and often overlooked) keys to effective nutrition program design. Alwyn Cosgrove is a Scottish immigrant who moved to New York with just the money in his pocket. Now he runs the world’s most profitable semi-private fitness facility, building it while fighting — and beating — cancer twice. Here, he shares the 5 most important business strategies you’ll ever learn. 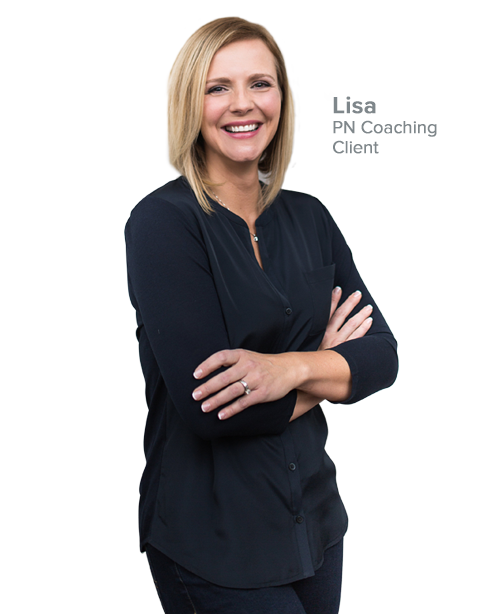 Dr. Krista Scott-Dixon left academia to coach nutrition, run a food magazine, and help design PN’s innovative coaching curriculum. Here, she shares strategies for helping every type of client make important changes. Note: in this video, the first 3 min of audio are a little off; but it’s good after that. Craig Ballantyne leveraged his MS in exercise, PT experience, and passion for fitness into one of the industry’s most successful online businesses. In this talk he shares the core principles behind success online. Note: in this video, the first 3 min of audio are a little off; but it’s good after that. 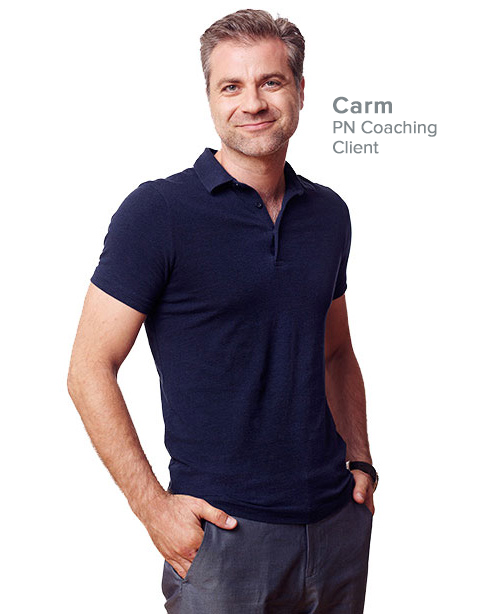 Mon Jef Peeters is a physical therapist, strength coach, and exercise physiologist. 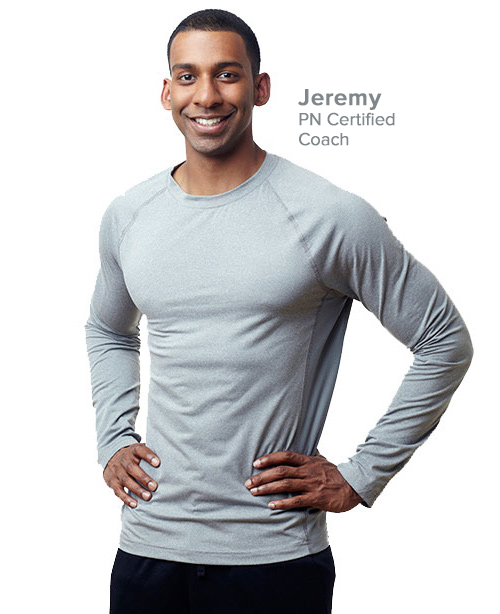 He’s also an expert on functional movement screening and assessment. In this talk he shares the principles of FMS, why it’s important, and how you can use it to move better.